Blaser R93 Americase, Treasure Chest | New England Custom Gun Service, Ltd.
Blaser R93 Americase. 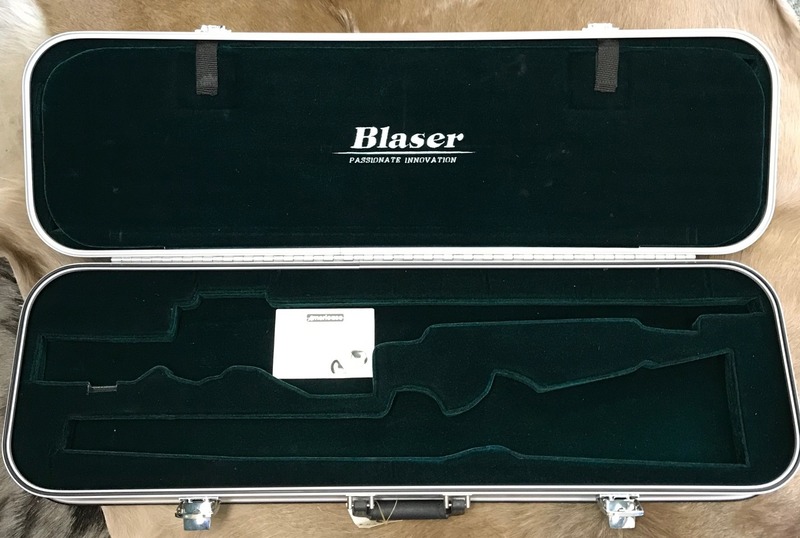 "Like New" Americase built for a Blaser R93 rifle. It has compartments for a complete R93 rifle and 2 scoped barrels. (One area was altered for an illuminated scope turret otherwise spotless.) Shipping not included.